Construction, Maintenance and Cleaning of High-Performing Masonry Structures - Zero/Six Consulting, LLC. ONE OF THE OLDEST BUILDING MATERIALS USED BY MAN, MASONRY, STILL TO THIS DAY, IS THE MATERIAL OF CHOICE FOR BUILDING CLADDING THROUGHOUT THE ARCHITECTURAL WORLD. gained further insight into the proper requirements, techniques, and effective cleaning and maintenance methods that create higher performing masonry structures. materials, components and systems. 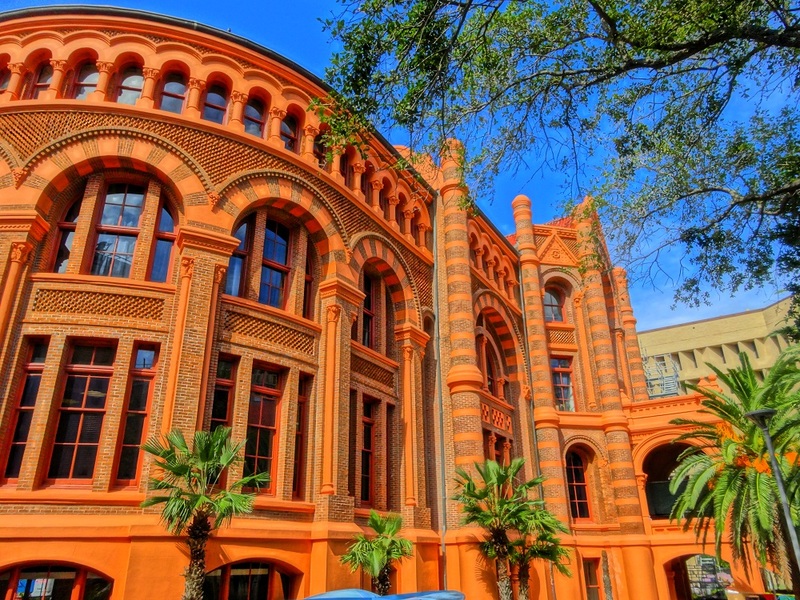 When designing commercial masonry veneer systems there are several factors that affect the cost, quality, and functionality of the finished product, including wall thickness, movement, and cleaning or maintenance. The American Concrete Institute (ACI), the Masonry Society, the American Society of Civil Engineers (ASCE), and Structural Engineering Institute (SEI) are great resources to assist with design and implementation of masonry. These groups partnered to form the Masonry Standards Joint Committee and created the MSJC code, TMS 402/ACI 530/ASCE 5 as the reference standard for masonry requirements. While the subject has been studied for many years, there are still lessons to be learned from practical experience. bricks or stone blocks. Traditionally made of galvanized steel, the metal rod (tie) is attached to the inner wall in the cavity wall during construction and spans the cavity so that the ends of the tie lock into the cement joints of the exterior cladding. Corrosion is the typical mode of failure with wall ties, causing expansion that forces apart cement joints. Wall ties have replaced masonry bonded double-wythe walls over time to allow the use of different substrates such as wood, steel, and concrete which all help to reduce cost and ease construction. This creation of a cavity using ties also allows for a more complex wall section, creating a drainage plane and allowing thermal insulation to be placed outside the sheathing. Tab type (pintle and eye) missing an eye – a surface mounted tie should be utilized if eye is missing. A wall anchor is a steel strap used to attach a façade cladding to a back-up structure. 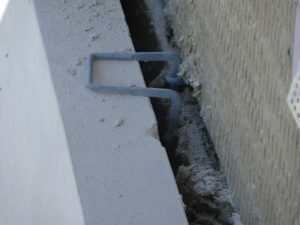 Wall anchors must be installed by qualified professionals or major structural failures in the masonry veneer can occur. Wire anchors are most commonly used for brick construction and should never be field-modified if the wall cavity is not the proper depth for the wire ties on-hand. potentially catastrophic failures by reducing the masonry’s ability to resist lateral loads. 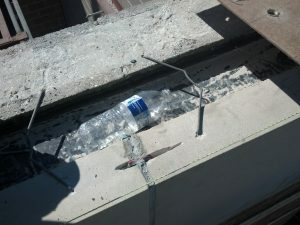 Changes in cavity width must be taken into consideration to ensure installers have the right length anchor for the job. A minimum of 1” air space is required by building code (ACI 530), however, we recommend designing walls with more than the one inch air space to accommodate tolerances in the slab edge. Another method to assist with drainage behind masonry cladding is to allow ventilation at the top of the wall, so the additional air flow in the cavity can help weep water away from the drainage plane. Slab edges may be offset from the wall and still be within an acceptable range of tolerance for the concrete. The masonry veneer must stay plumb, without modifying the insulation in the cavity these slab edge offsets could make the air space less than the required 1”. Please subscribe to our newsletter to continue reading, “Construction, Maintenance and Cleaning of High-Performing Masonry Structures,” and discover the latest industry trends, lessons learned in the field, and upcoming projects!